The workshop will take 2 hours, incl. a presentation (1 hour) and a Q&A section (1 hour). Headquarters must be in Europe. Having a branch in Europe doesn’t work. 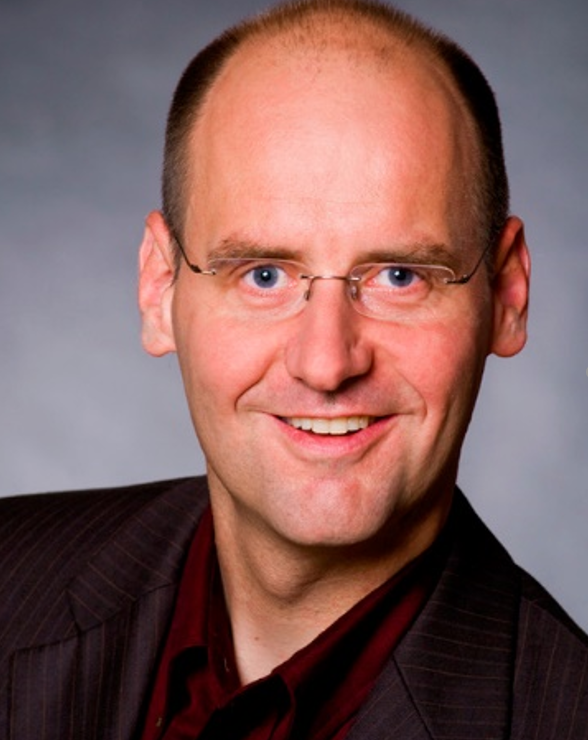 Prof. Dr. Christian Johner is the founder and owner of the Johner Institute for Healthcare IT. He is passionate about software development, medicine, quality management and teaching. Together with his team, he consults countless medical technology manufacturers in Europe and in the USA in their medical software development and authorization. Christian Johner is a part of IEC 62366 standards committee as one of the pioneers in his field. His articles have about 1000 daily readers. As a professor, Christian Johner teaches software architecture, software engineering, software quality control in Constance university of applied science. He has taught and partly still teaches in Krems university, St. Gallen university and Würzburg university. Dr. Johner is a well respected speaker for medical products software engineering, usability engineering and medical IT. Professor Johner is the head of institute for “Healthcare IT”, where specialists and executive managers complete professional seminars and extra-occupationally study (Master of Science and MBA). The students are recruited as employees from almost all well-known medical technology manufacturers and hospital chains. Christian Johner is a postdoc in physics and has been working in healthcare field for over 25 years.